Every New Year it was the same. We went over to my grandmother’s house and feasted for health, wealth, and happiness on stewed cabbage, black-eyed peas, and stewed tomatoes. I always loved the stewed tomatoes, tolerated the cabbage, and loathed the black-eyed peas. But no matter what, I ate them all. My grandmother is getting older, and can’t make those same family meals. And I grew up, got married, and started a family of my own in a different state. So now those memories of New Year’s dinner with the family are solidly in the past. Even though I can’t spend New Year’s Day with my family and grandmother anymore, those traditions shaped the way our family starts off every year. I always serve cabbage, stewed tomatoes, and even black-eyed peas. But instead of serving the same bland black-eyed peas that I ate as a teenager, I’ve been trying different recipes over the years to find a recipe the whole family can enjoy. We’ve tried half a dozen side dishes and dips. Some are successful, some are not. 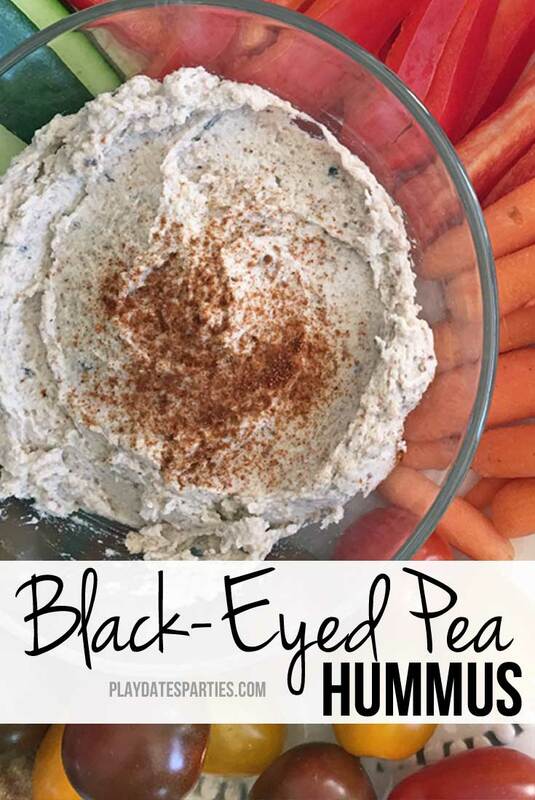 Last year, we found black-eyed pea hummus, and it was an instant hit. Most of us in the family love hummus and vegetables as it is, so it was easy to get the kids to eat it up. Black-Eyed Pea Hummus is a bit more earthy than regular hummus, but if you hate the flavor of regular black-eyed pea recipes like I do, it’s a great way to get your annual luck and enjoy it too! Add all ingredients, except paprika, to a food processor or blender and process until smooth, scraping the bowl as necessary. Garnish with paprika. 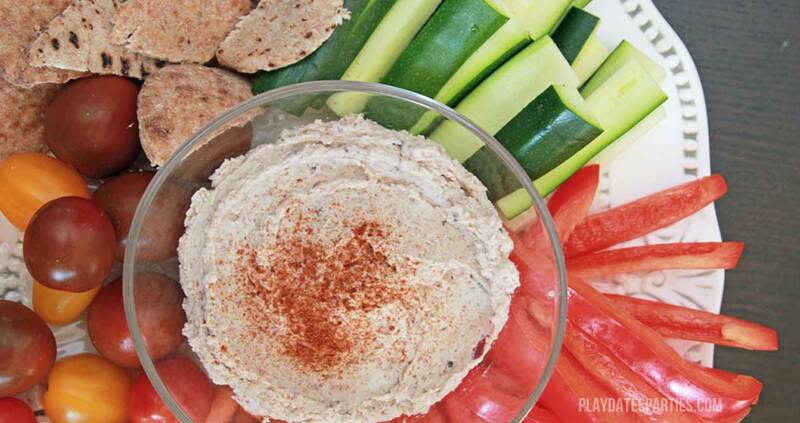 Serve with fresh vegetables and pita wedges. Do you eat black-eyed peas on New Year’s Day? If so, how do you like to serve your peas? I don’t like hummus, but I do believe the rest of my family does so I could see them enjoying this! That’s great you found a new way to carry on a family tradition. One of our kids likes hummus, and one doesn’t. That said, I found this to be the most palatable way to eat black-eyed peas for our family. Thanks for stopping by! We were skeptical at first, but it was very tasty. I would love to see pictures if you do make it! It’s an old Southern tradition. I don’t really believe in the superstition, but have too many fond memories of the tradition to let it go. Thanks so much for stopping by! 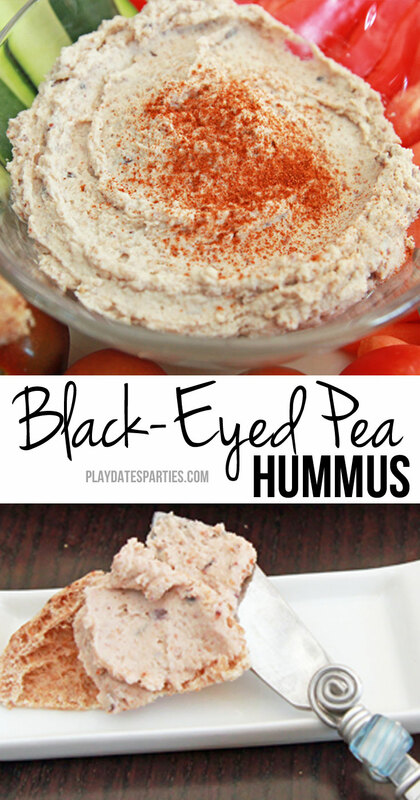 i love black eyed peas and hummus so I’m going to have to make this. I do try to eat black eyed peas on New Year’s Day – I need all the luck I can get. Don’t we all? Here’s to a very lucky New Year! Hi Leslie, we don’t traditionally eat black-eyed peas for New Year, but I don’t mind a plate of them drizzled with olive oil, lemon and garlic. Your hummus sounds interesting and may be a good way of getting my lot to eat them without knowing what they are eating. I can’t imagine eating black-eyed peas that way! You have my respect for being so open-minded! This definitely doesn’t taste like traditional hummus, but at least one of my kids had no problem digging in. I will get laughed out of the blogging community when I admit this, but…..I don’t like vegetables. Hardly any. I like potatoes and corn. I tolerate salads and raw spinach. Most anything else makes me gag. I don’t entirely know why this is, but I would like to change it! So reading your comments about preparing something that you have traditionally disliked does inspire me! Hopefully it will inspire me to cook more for my family, even things I don’t care for. Thanks Leslie! I won’t laugh at you! My middle child is like that. I am a big advocate of trying things over and over again in different ways. I hated sushi for a long time because I kept trying California rolls. It turns out I just hated those, and LOVE the sushi made with real fish. I hope you do give more veggies a try! I’ve never tried making hummus with black eyed peas. Will have to try this. Thanks for sharing on Merry Monday. Pinned. It’s better than it sounds. Plain hummus is still my favorite, but at least this recipe (sort-of) keeps up a family tradition. 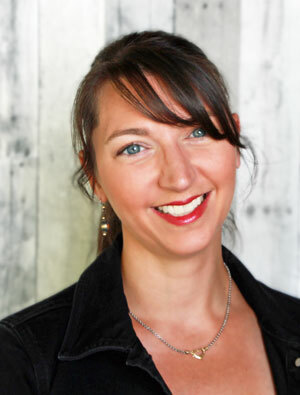 Great recipe thanks for sharing on craft schooling Sunday! Thanks so much for hosting and for stopping by!